Beach To Bayou is a locally owned, independent Destin home inspection service, not an impersonal national franchise nor “large cookie cutter” operation. 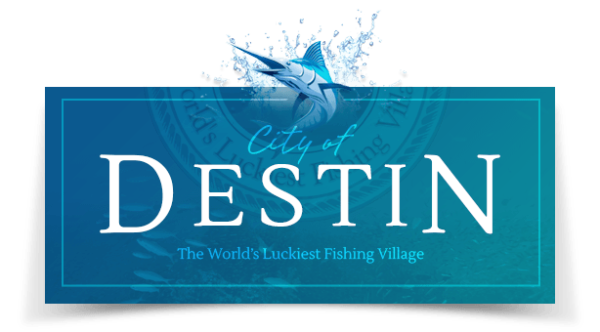 Our goal is to provide the most professional and highest quality inspection service in the Destin, FL market. Beach To Bayou utilizes a trained professional to address your home or condo inspection needs and coordinate the inspection survey and report delivery. Often, there are challenges with scheduling and property access that take hours to coordinate. At Beach To Bayou, we handle the scheduling and property access for our clients and the real estate professions who are involved in the process.